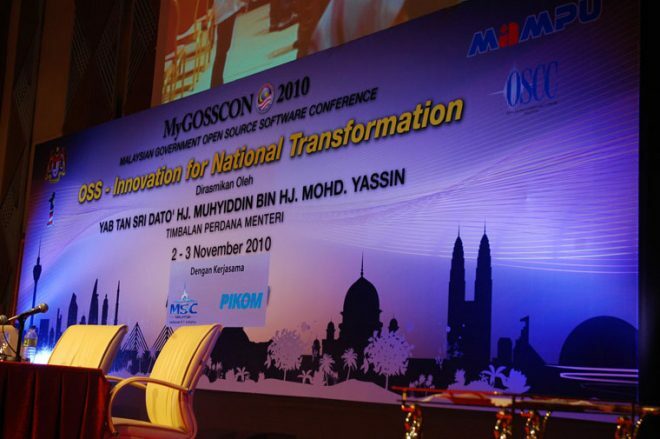 Israk Technology is proud to participated in Malaysian Government Open Source Software Conference MyGOSSCON 2010 for the 4th year (consecutively). 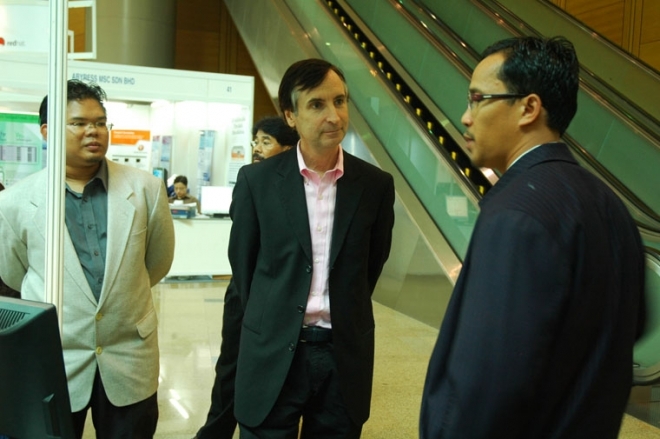 This show our commitment and support towards open source software. 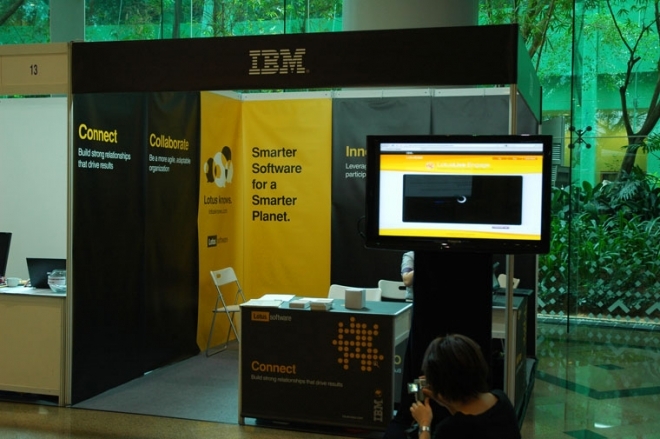 It was the biggest Government Open source software (OSS) conference ever held with turnout of more than 1,000, the highest number of participants compared to previous three similar events. 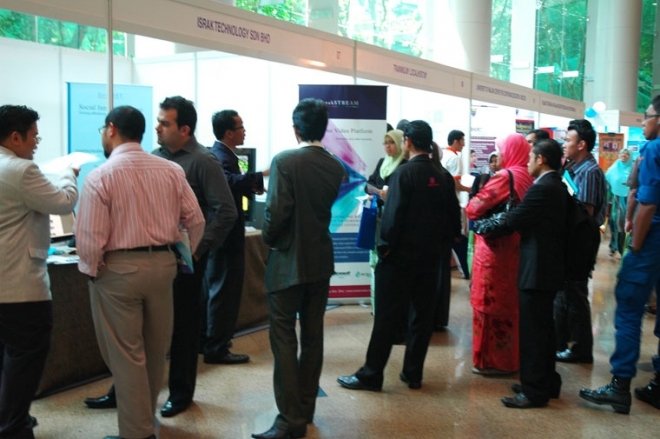 MyGOSSCON is the Public Sector's premier Open Source Software (OSS) event, held annually since 2007, as part of the Malaysian Public Sector OSS Programme. 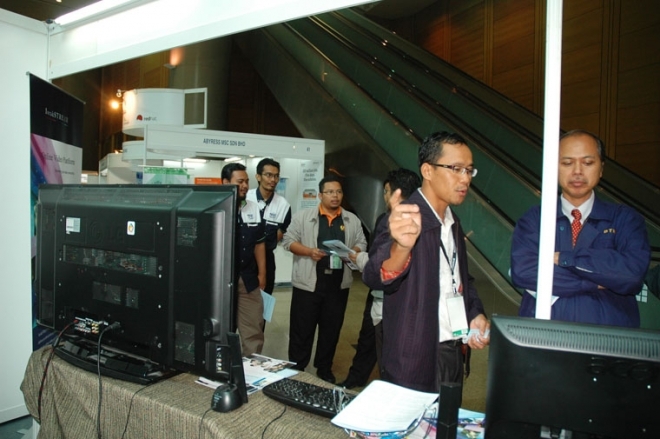 This popular event is back this year at Putrajaya International Convention Centre (PICC) from 2-3 November to spotlight the latest trends and developments in OSS. MyGOSSCON has reached beyond the Government sector, successfully engaging and benefiting from organisational support of businesses, educational institutions and OSS communities to nurture the OSS Ecosystem. 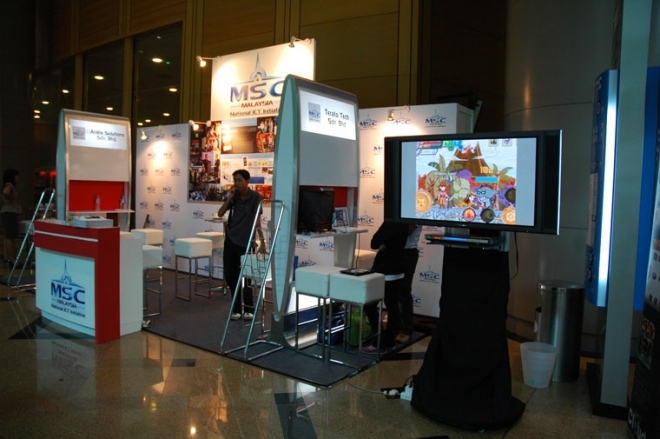 The goal of MyGOSSCON 2010 is to provide a forum for decision makers, academia and IT practitioners to share, exchange and refresh ideas and information using real OSS examples, practical information and strategies. 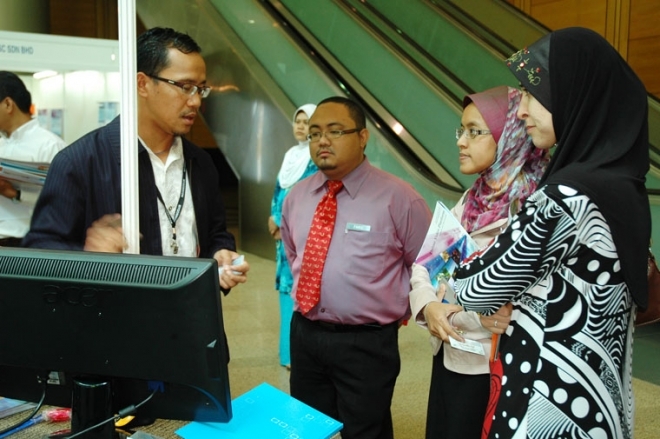 It creates ample opportunities for all participants to consider necessary actions that could bring about paradigm shifts to achieve greater success in OSS development and implementation. 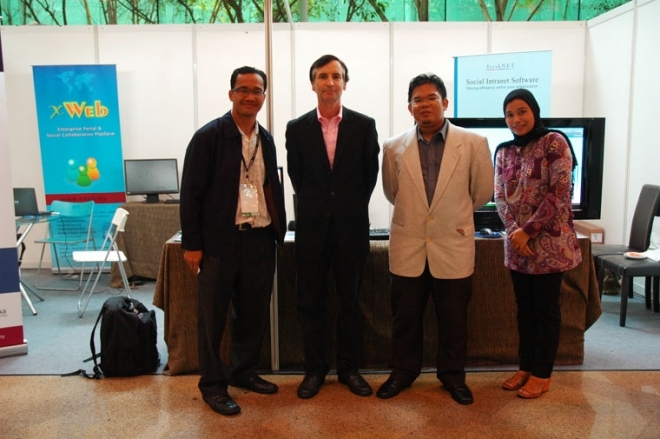 We look forward to continue collaborating with OSCC to bring the Malaysia Public Sector Open Source Software Programme to the next level of success in the near future.